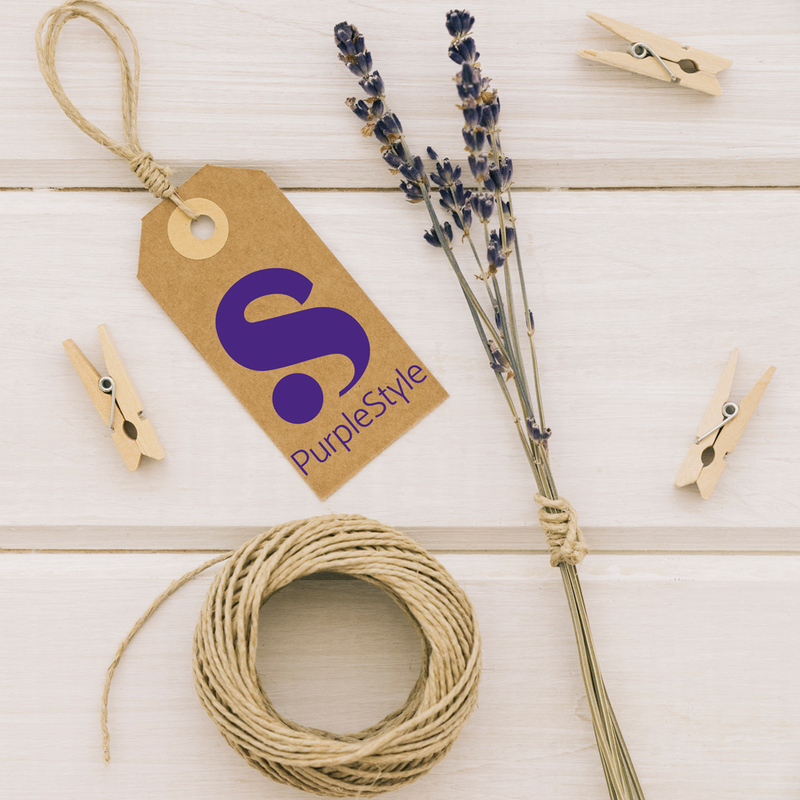 Purple Style is a fashion distribution business which works with top notch American and Italian clothing brands. 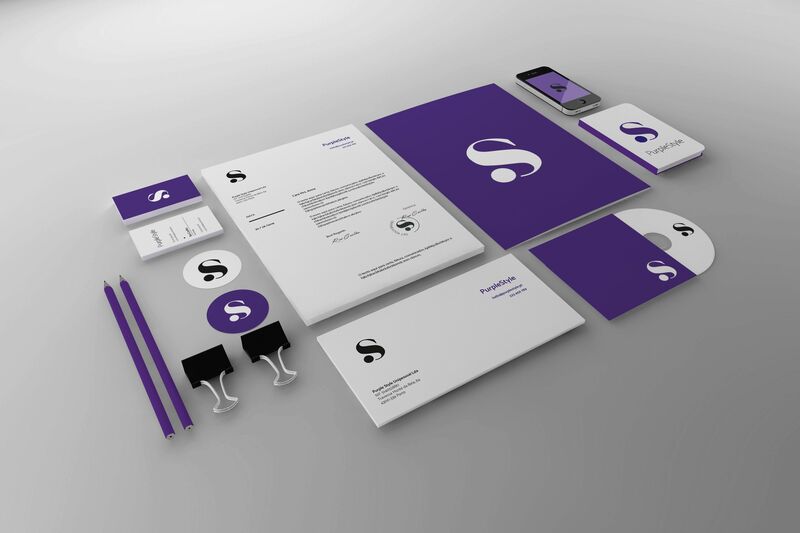 This was a branding project, where we’ve designed a beautiful corporate logo and stationary. 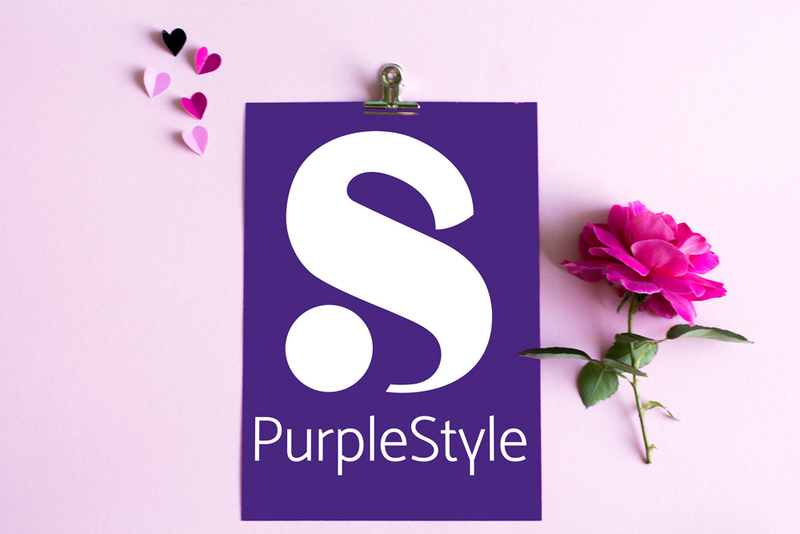 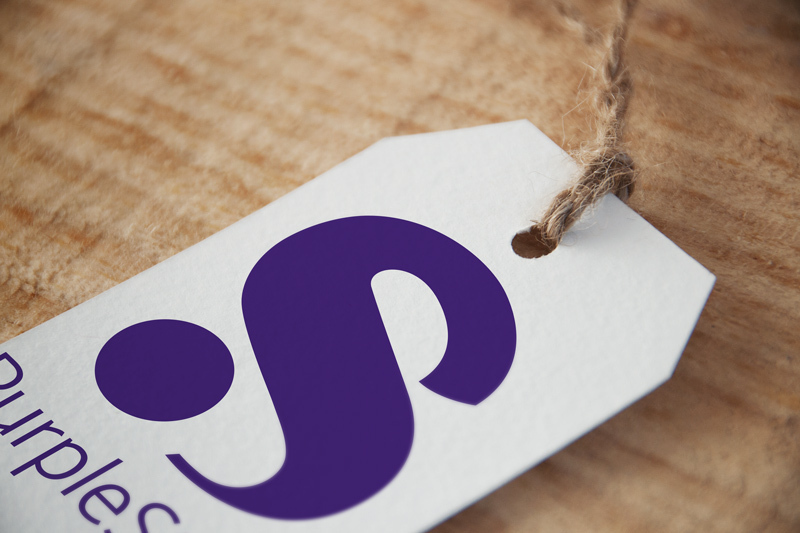 Here are some examples of the work done for Purple Style.